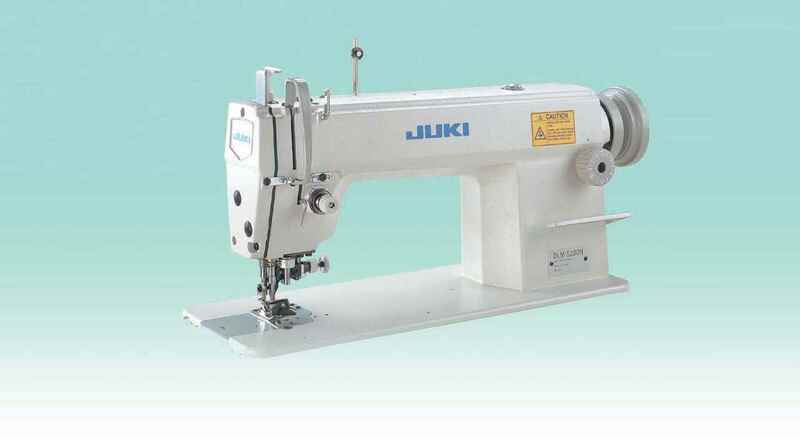 "Direct-drive, High-speed, 1-needle, Needle-feed, Lockstitch Machine. " 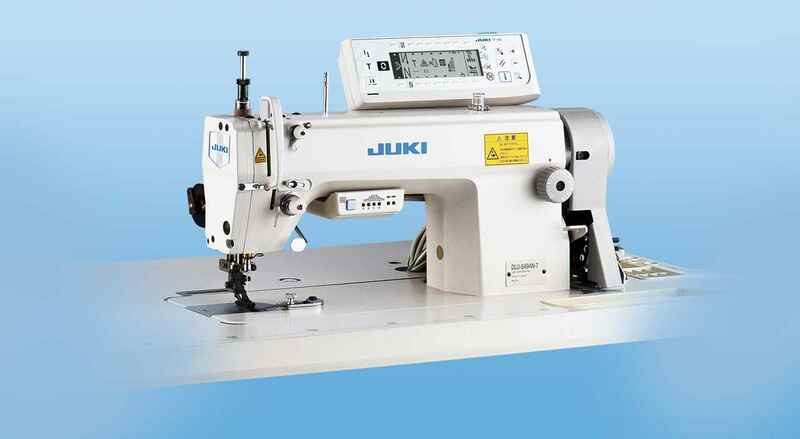 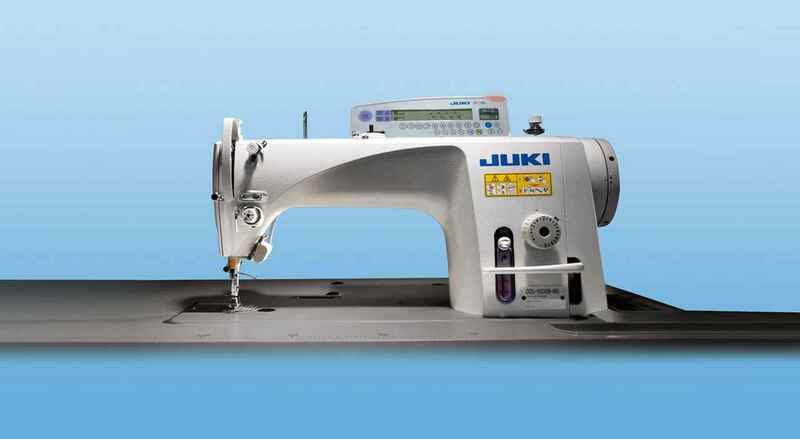 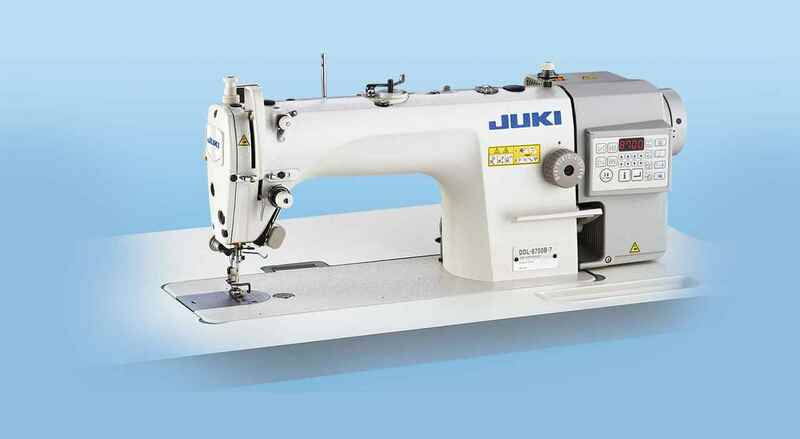 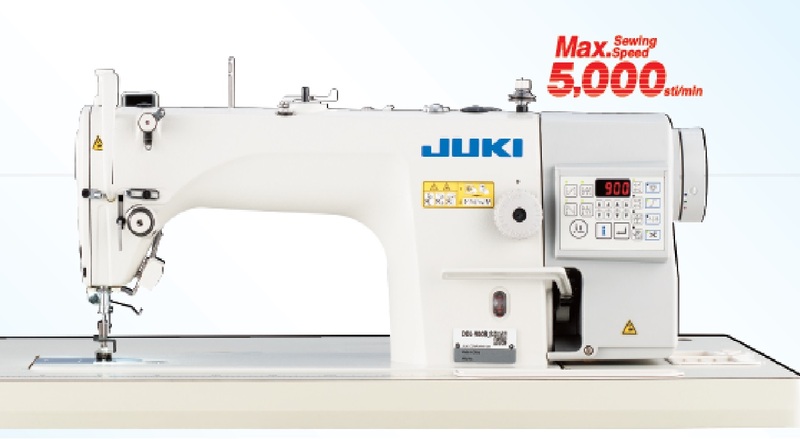 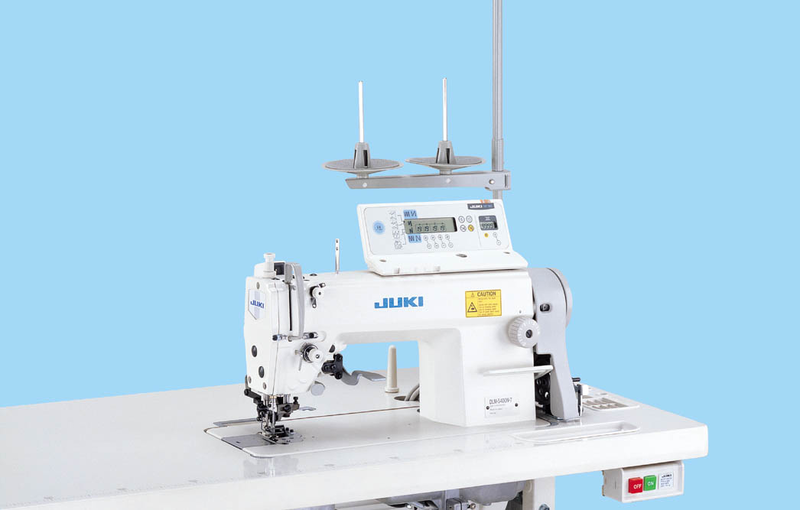 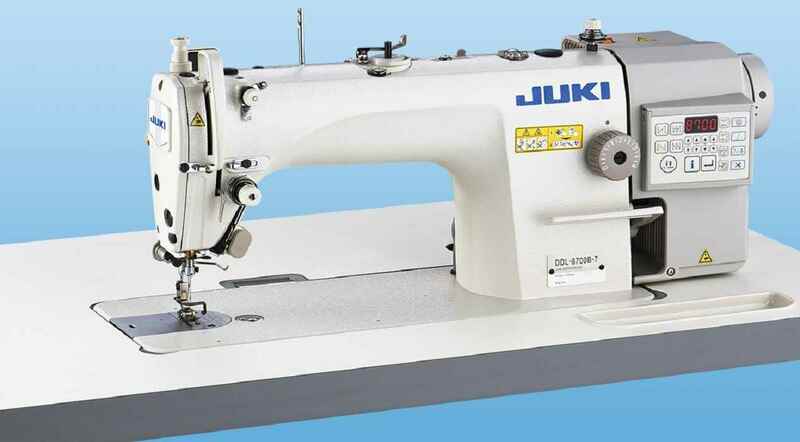 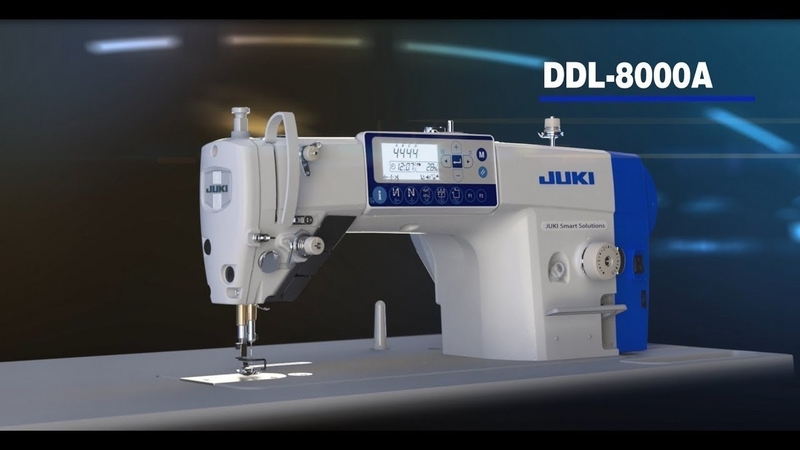 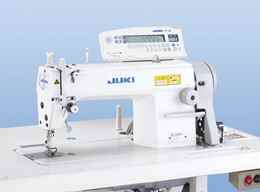 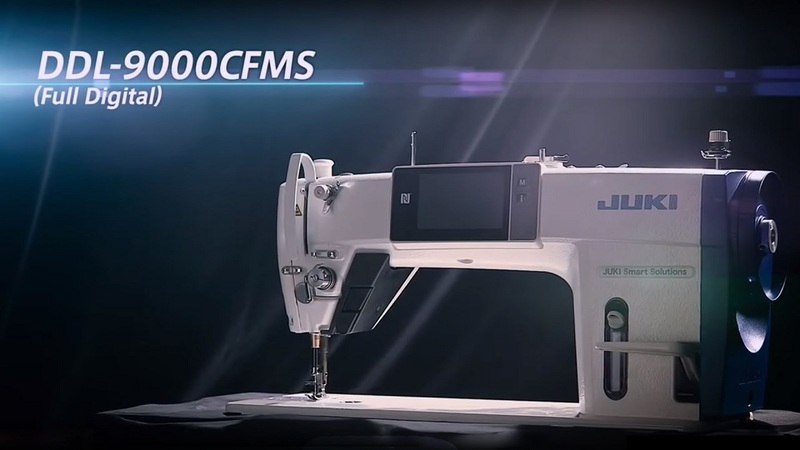 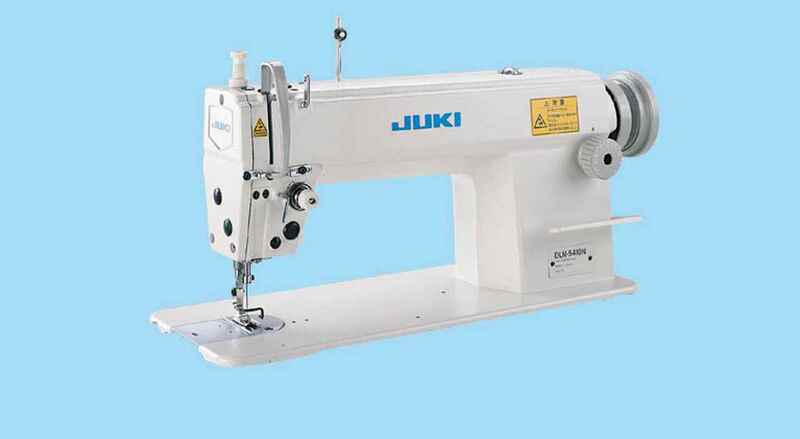 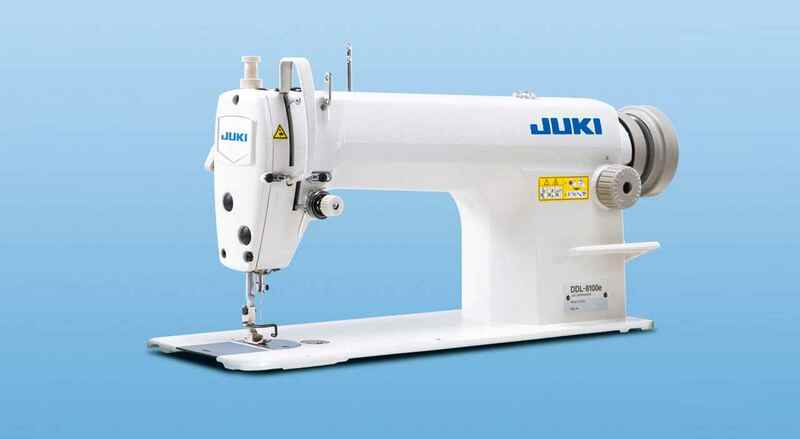 This is a needle-feed type DDL-9000 Series sewing machine that has been highly applauded as the top-of-the-line lockstitch machine with a thread trimmer. 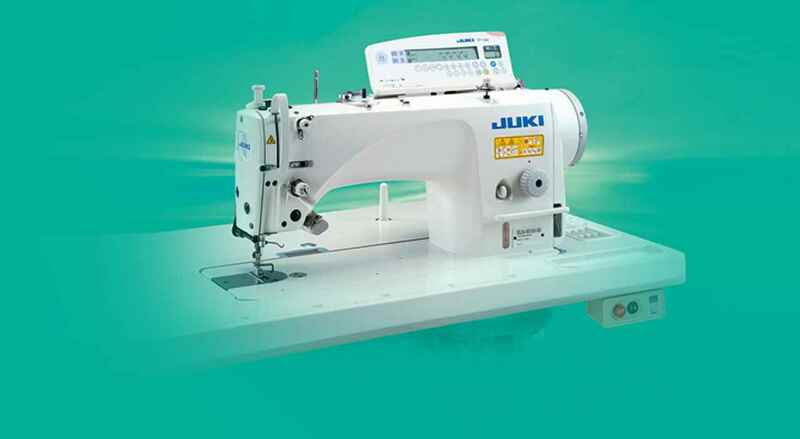 Provided with various easy-to-operate functions for increased operability. 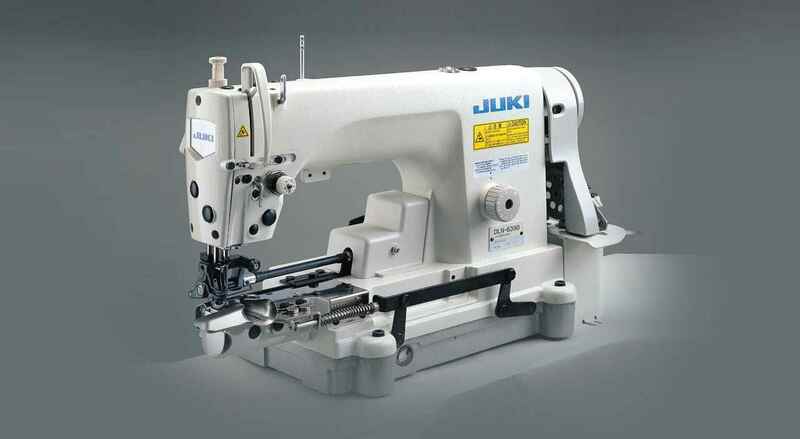 Built in bobbin thread winder. 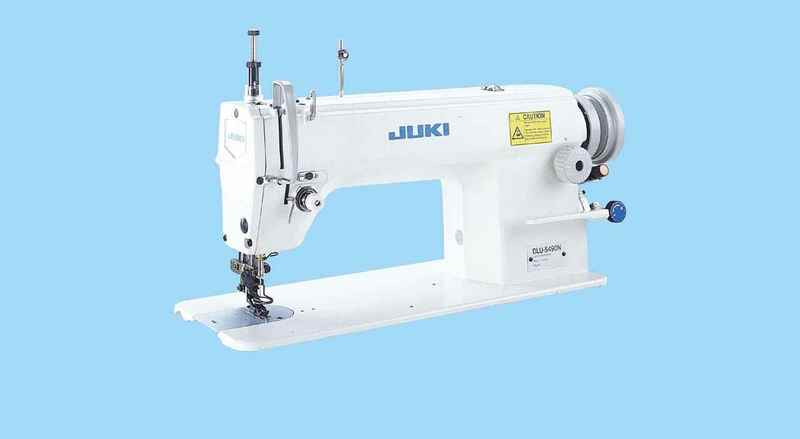 The lubricating hole is located on the arm. 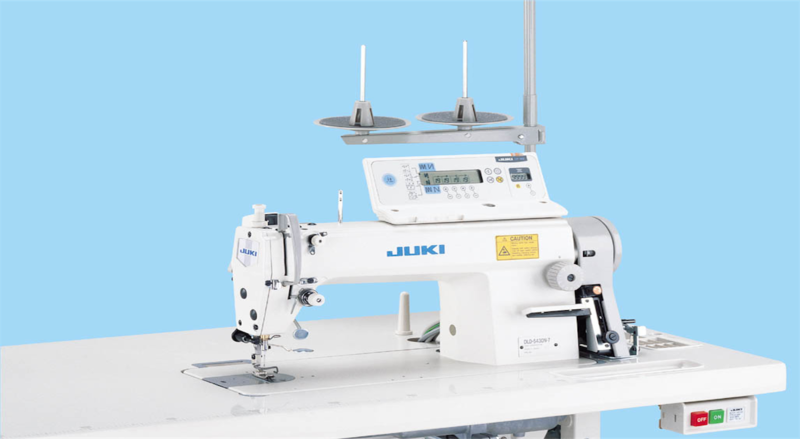 The machine is installed with a highly reliable needle feed mechanism.